Open seven days a week, from breakfast and throughout the day until late for dinner. 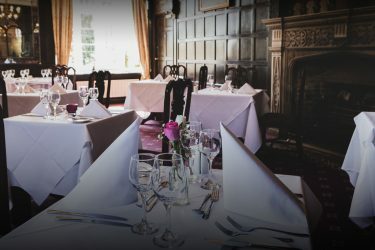 From private dining to dinner for two, choose from one of our opulent menus and relax in the perfect setting within the ambience of our beautifully restored 17th century building. Enjoy many of our remaining original features including exposed wooden floors and intricate stone carvings. One of Birmingham’s favourite country escape restaurants. A stunning setting whether it be a Lunch with friends or a Dinner for two. We can hold up 60 guests. Shut out the outside world when you enter and relax in our beautifully dressed drawing room. 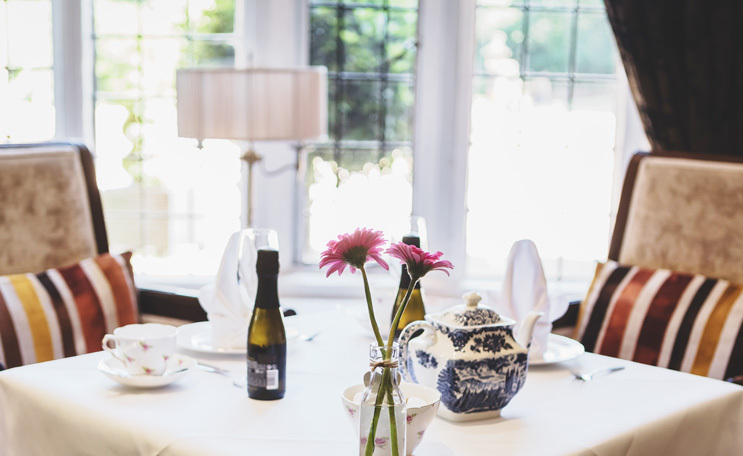 Dependent on your requirements we can organise a Buffet or Afternoon Tea. As soon as your guests arrive here, they start unwinding within this peaceful ambience. 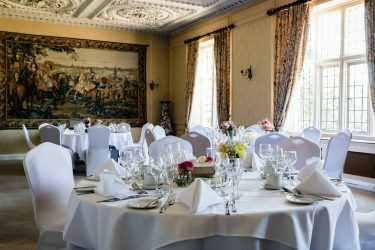 Celebrate a special occasion in this majestic private room overlooking our stunning lawns. We are set within 10 acres of glorious walled gardens. Great for social events of up to 30 guests. Contact us for your bespoke requirements. From private dining to dinner for two, choose from one of our opulent menus and relax in the perfect setting within the ambience of our beautifully restored 17th century building. 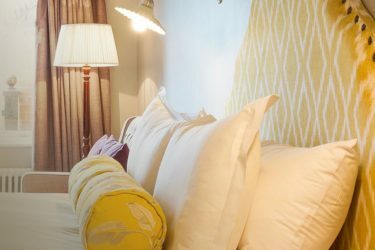 Enjoy many of our remaining original features including exposed wooden floors, intricate stone carvings and roaring log fires.